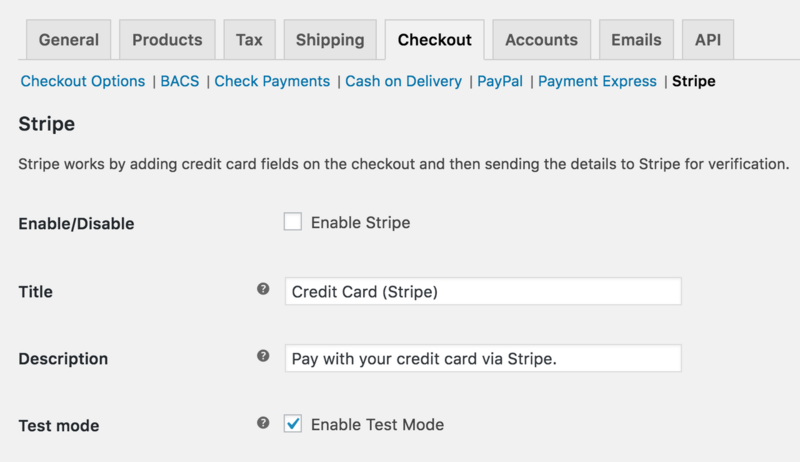 WooCommerce Stripe Payment Gateway Extension: allowing you to receive payments directly through Stripe’s API. 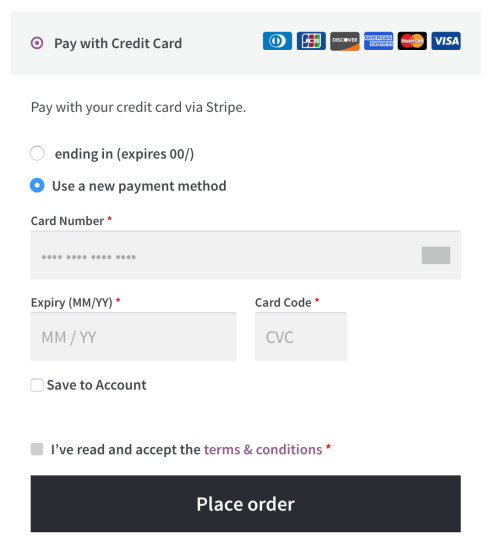 ◉With Stripe you can accept Visa, MasterCard, American Express, Discover, JCB, and Diners Club cards, even Bitcoin, directly on your store. Stripe has no setup fees, no monthly fees, no hidden costs: you only get charged when you earn money! Earnings are transferred to your bank account on a 7-day rolling basis. 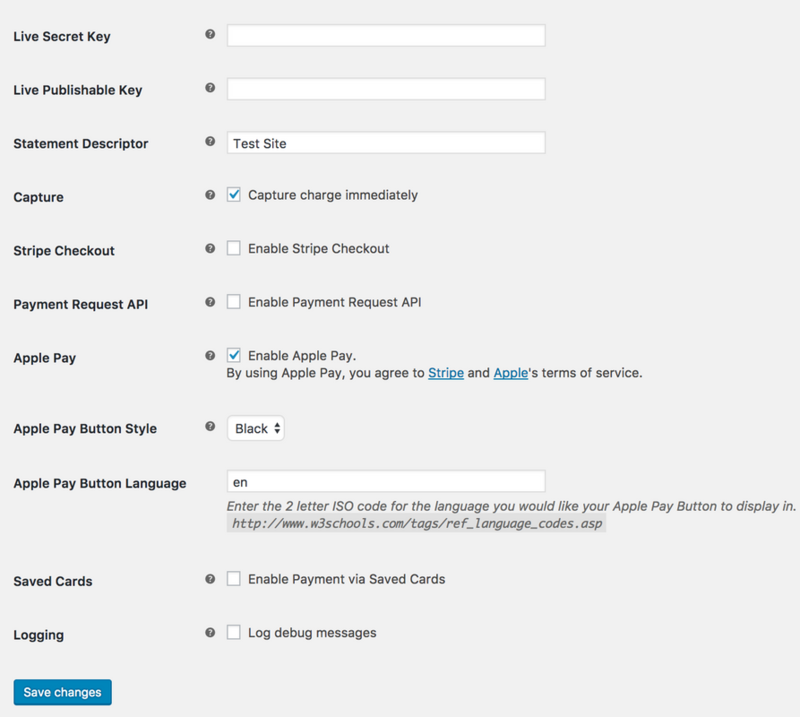 ◉Stripe now includes Apple Pay, which means customers can pay using payment details associated to their Apple ID. 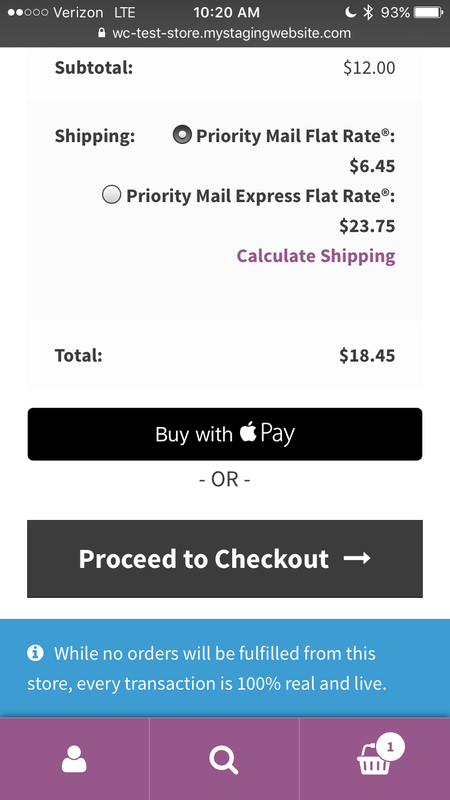 Checkout is now just a thumbprint away. on both mobile and desktop. 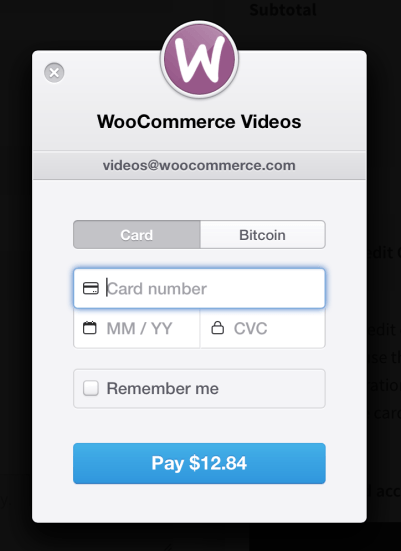 ◉Stripe also supports the Subscriptions extension and re-using cards. When a customer pays, they are set up in Stripe as a customer. If they create another order, they can check out using the same card. A massive timesaver for returning customers.